Do you have roof that needs fixing? 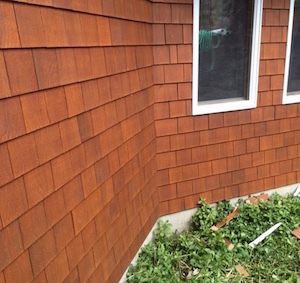 From emergencies to just a simple makeover, we install Architectural Roofing Shingles manufactured by GAF and Tamko building products. All Roof tops have a life span, a typical rooftop life span is about 25 years. 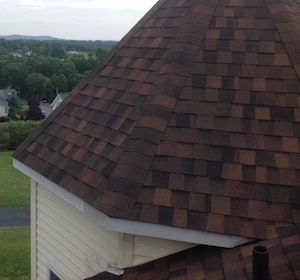 Roof Tops can simply be repaired or re done, and we have the guys for either of your needs. With so many siding products to choose from, let us help you find the perfect selection to fit your home and your budget! Just like your rooftop, your house exterior is likely to decay with time as well. Allow us to help you keep your home safe and secure through out the years! Custom Copper and sheet metal work installed to your specifications. 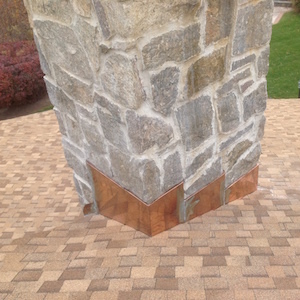 Flawless copper work takes years of experience and not many companies have qualified mechanics that specialize in this area, but rest assured we are here for all your needs. Is your house in need of a new look? 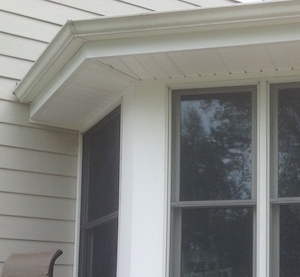 We can customize your windows, doors, or entire house trim with the latest weather resistant trim materials manufactured by Azek, James Hardie, Kleer, Certainteed, and Borel. Keep your home safe through out any harsh weather but still looking charismatic for your guests. 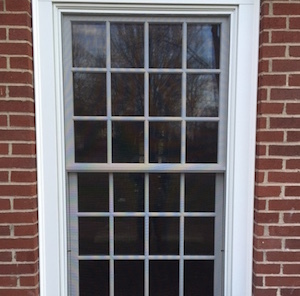 We specialize in installing new vinyl replacement windows, full frame windows , as well as a variety of door systems. Windows can entirely change the look of your house. So if you're looking to enhance the look of your house, changing your windows would be the best way to start.